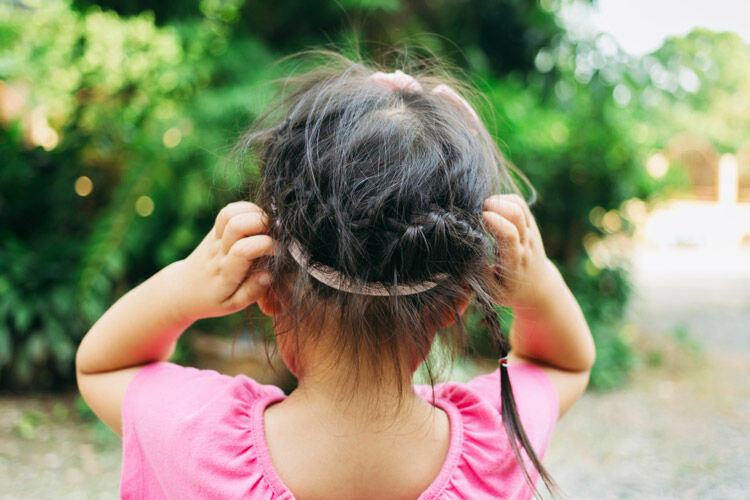 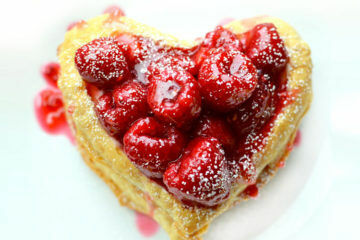 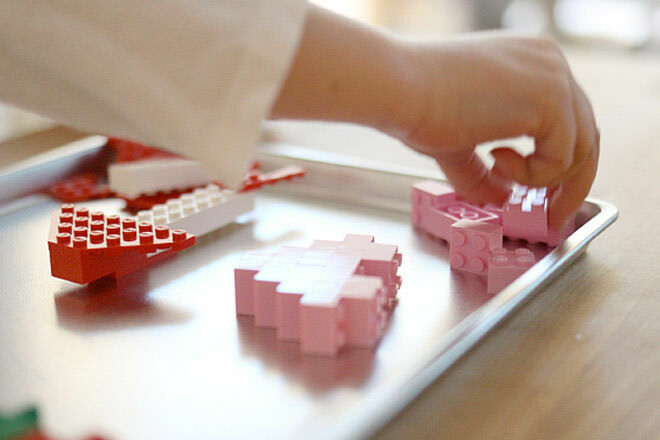 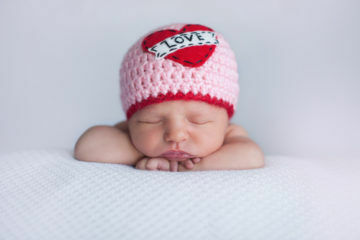 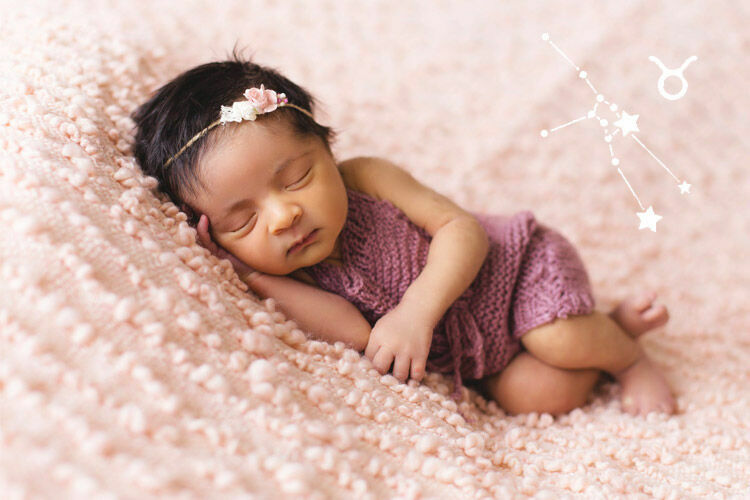 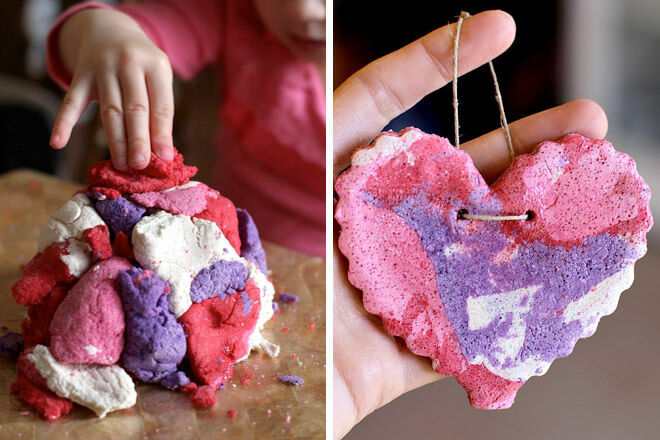 13 Valentine’s Day activities for the little ones you love! 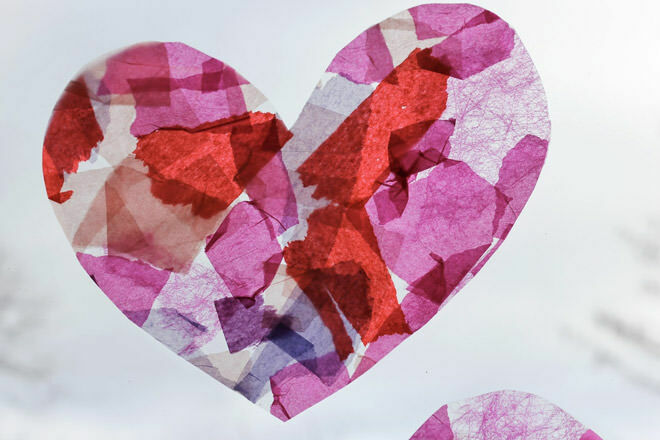 The perfume of red roses is wafting, the boxes of chocolates are zipping off the shelves and cupid is busy notching his arrows, all in anticipation of another St Valentine’s Day! 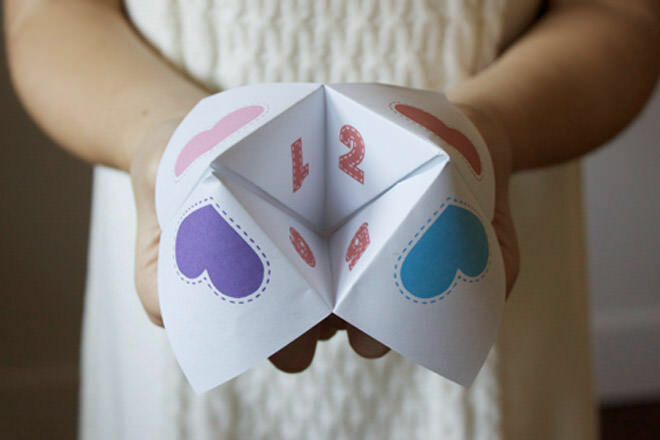 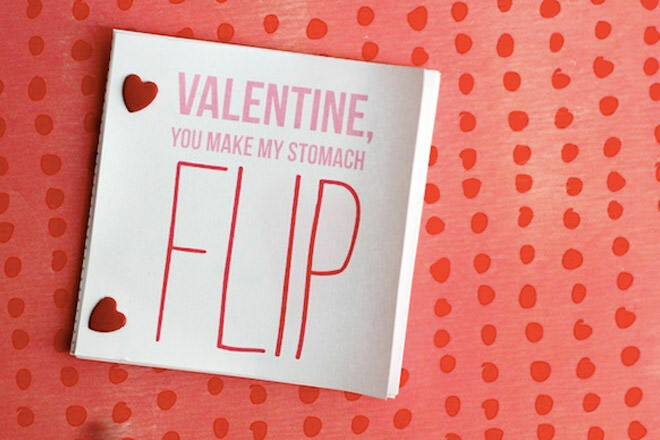 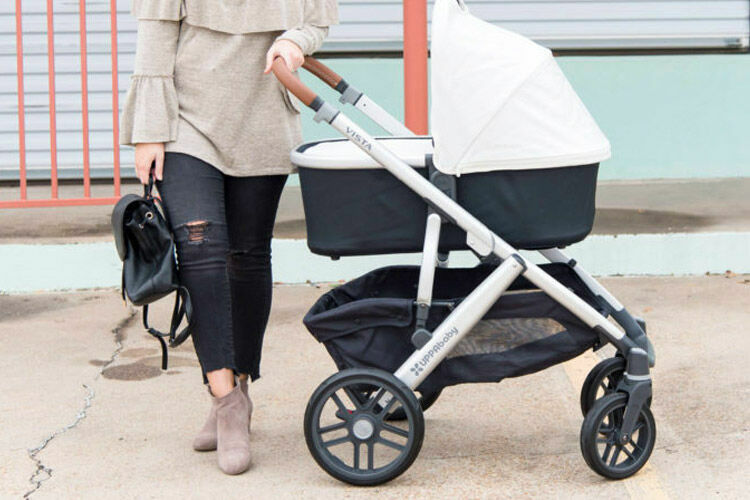 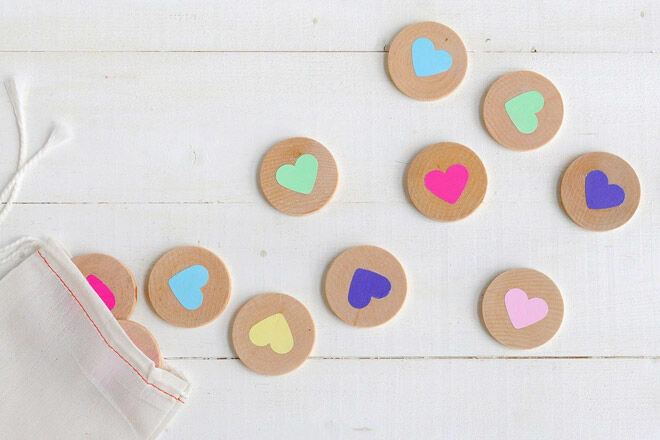 Whether or not you go in for this most romantic of days, we think it throws up all sorts of opportunities for some heart-shaped fun with your little loves! 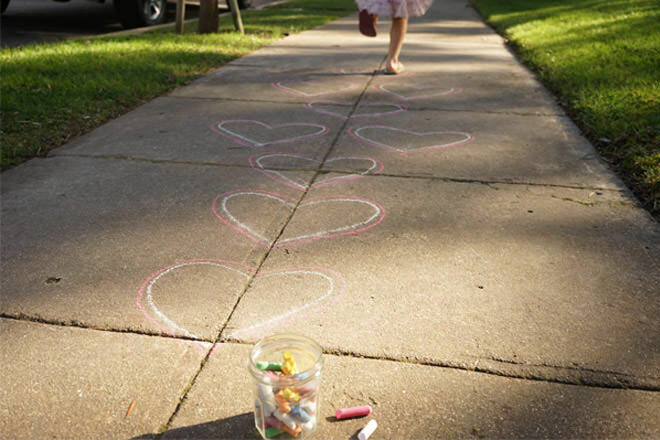 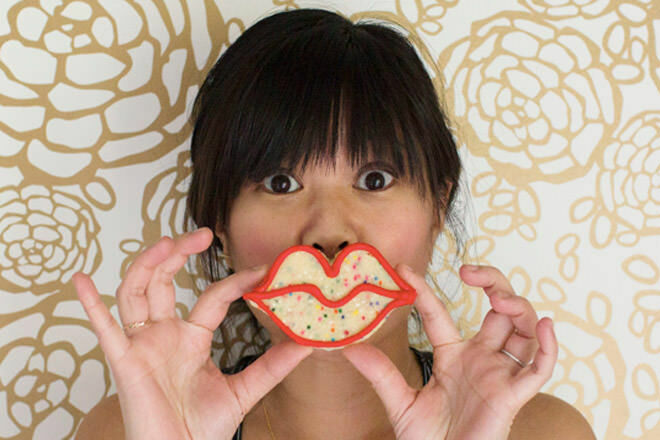 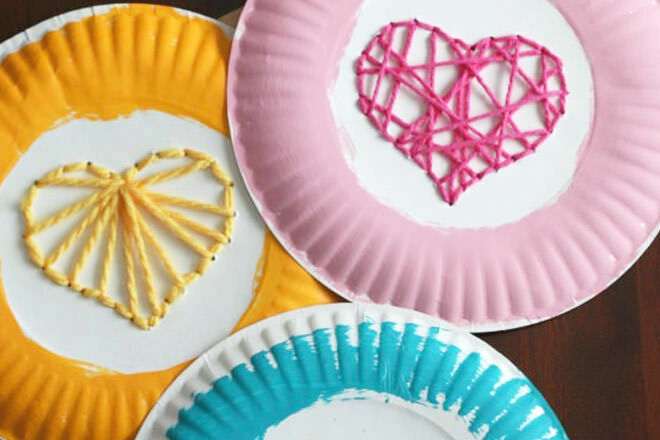 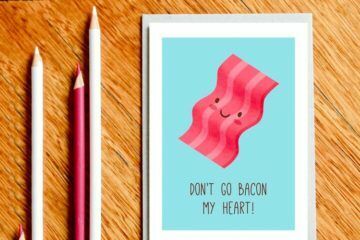 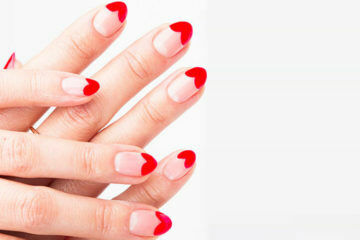 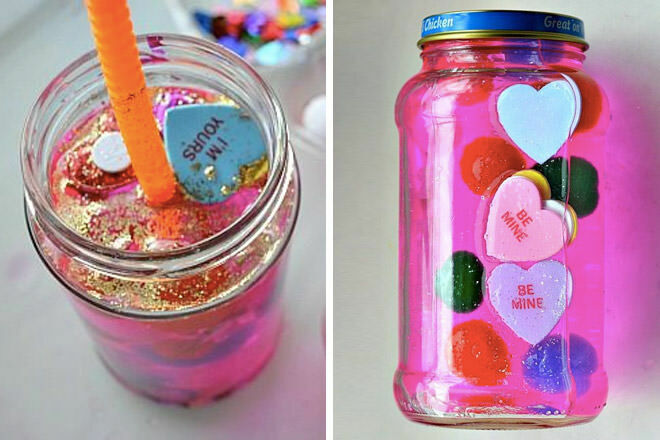 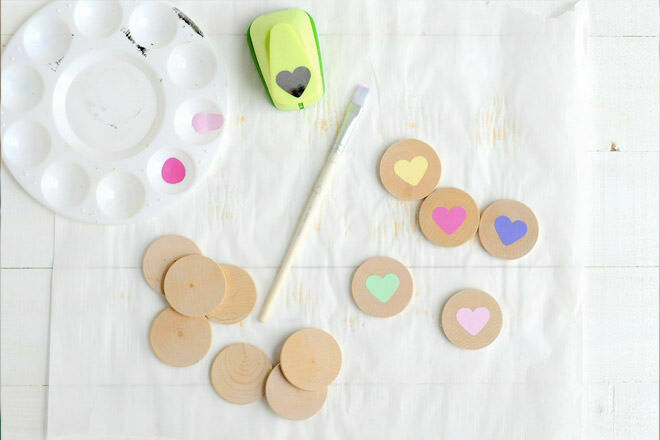 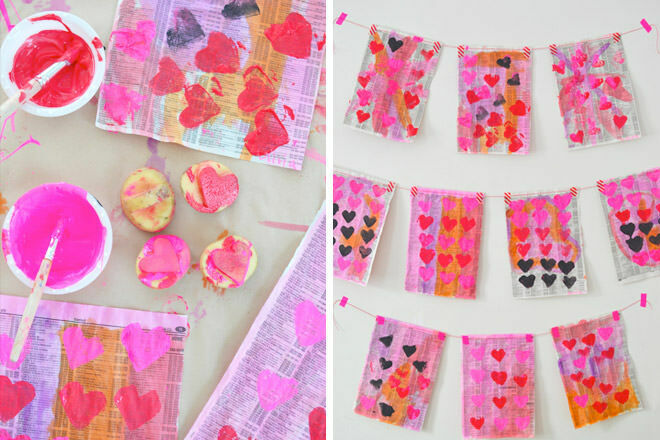 Here are 13 of our favourite Valentine’s Day crafts for you and the kids to try at home.